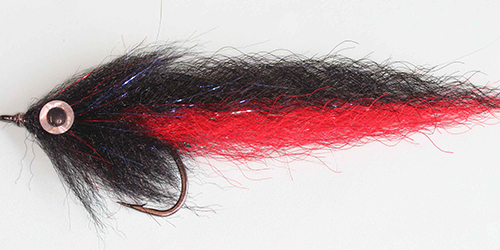 The Brush Fly is one of those bait fish patterns out there that is not fished as much as it should be. One of the reasons for this is possibly the lack of information out there regarding this fly. 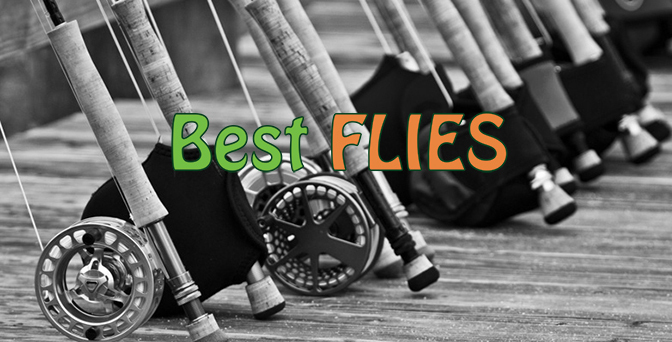 That stumps us a bit here at Fish The Fly, because this is one of the greatest Tigerfish flies one could use. They can even be used in the estuaries or surf to target Kob, Garrick and Wave Garrick amongst other saltwater fish species which also includes the GT – Giant Trevally (Giant Kingfish). The Brush Fly, I believe, was originally tied to target Tigerfish in Botswana and was created by Henkie Altena, which is also referred to as the Craft Fur Brush Fly. A lot of success can be had on this fly as it is a general bait fish pattern with lots of moving parts to it. The Brush Fly, besides the Tigers, can also be used to target Trout, Largemouth Yellowfish, Barbel and Bass. Then of course, there all the saltwater species that can be caught on the fly as well. It is a great fly, and may take a long time to tie and perfect, but it will be worth it in the end.